Perfect for a last-minute gift idea! When purchased, an email with a gift certificate code is sent to the intended recipient. This gift code is entered at checkout to pay for a purchase. 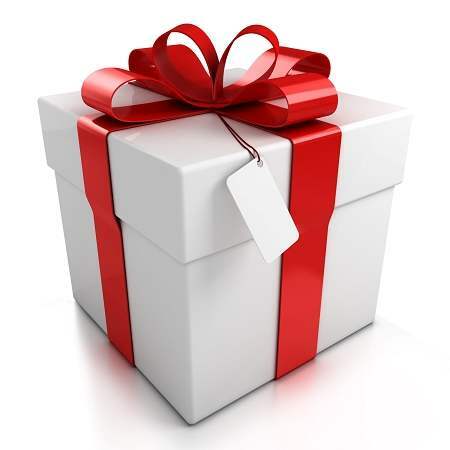 The gift certificate does not have to be used all at once as the balance remains on file until the available amount reaches zero. You can also add a personalized message to be included with the gift certificate email. Please note: This is a digital gift certificate and currently can only be used for purchases made at IdealMall.com. If you would like to purchase a gift card that can be used at our store locations, please contact our customer service team and we'll be happy to help.